Will you help find the best candidates for Pivot? 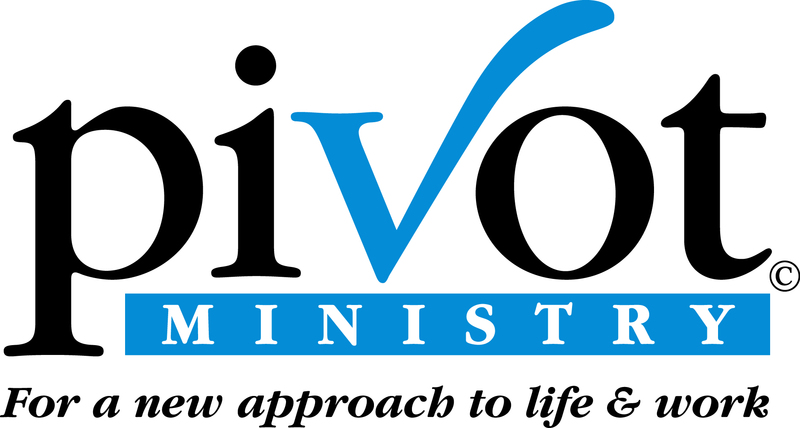 open to a Biblical foundation and a one-on-one Christian mentor. Please answer the following questions as you understand each referral’s current situation while honoring your confidentiality agreement. Required fields are marked with an asterisk (*). Please be sure to hit SEND (at the bottom of the form) when it’s complete. Would an occasional male instructor be an impediment for her?